Each child needs to have their own account created through our scheduling software. A parent or guardian must sign the New Student Waiver for any children that are new to the studio. Please arrive early! 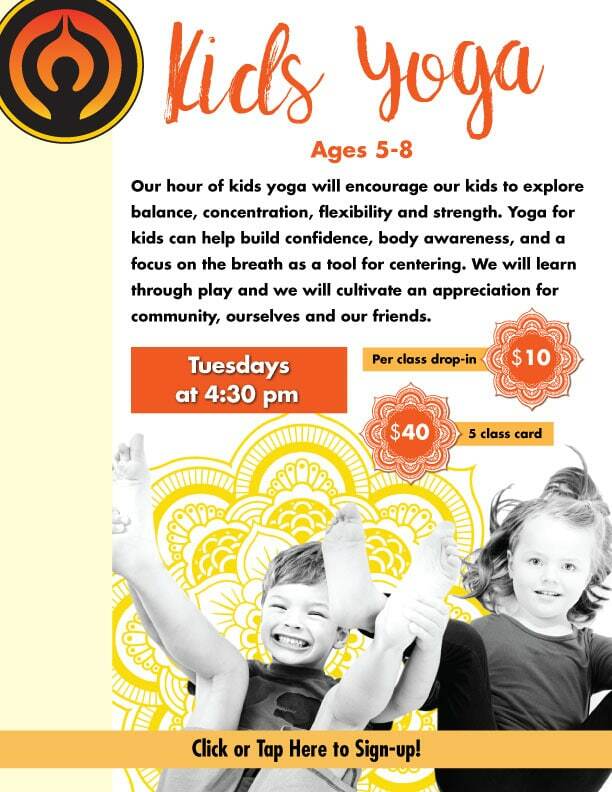 Parents: Practice your yoga in one of the other rooms at the same time the kids have their practice!